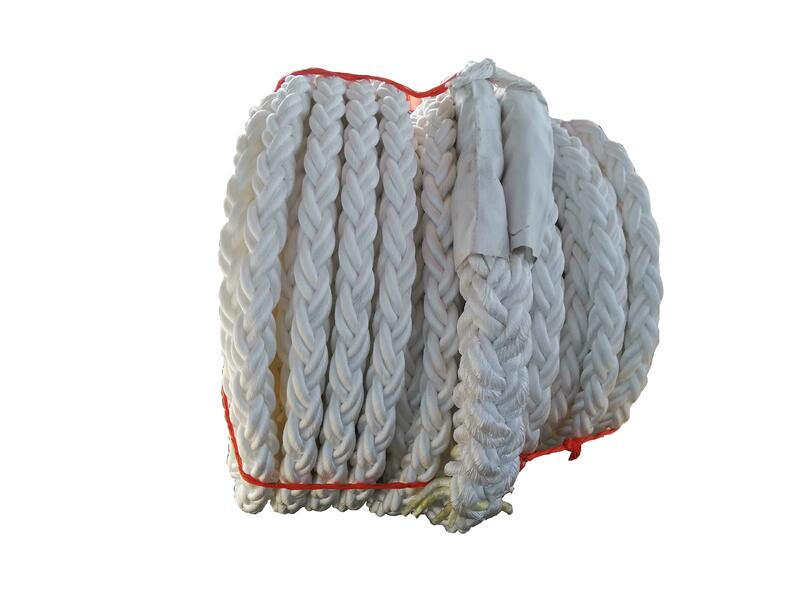 Product categories of Polypropylene Rope, we are specialized manufacturers from China, Polypropylene Rope, Polypropylene Rope Strength suppliers/factory, wholesale high-quality products of White Polypropylene Rope R & D and manufacturing, we have the perfect after-sales service and technical support. Look forward to your cooperation! 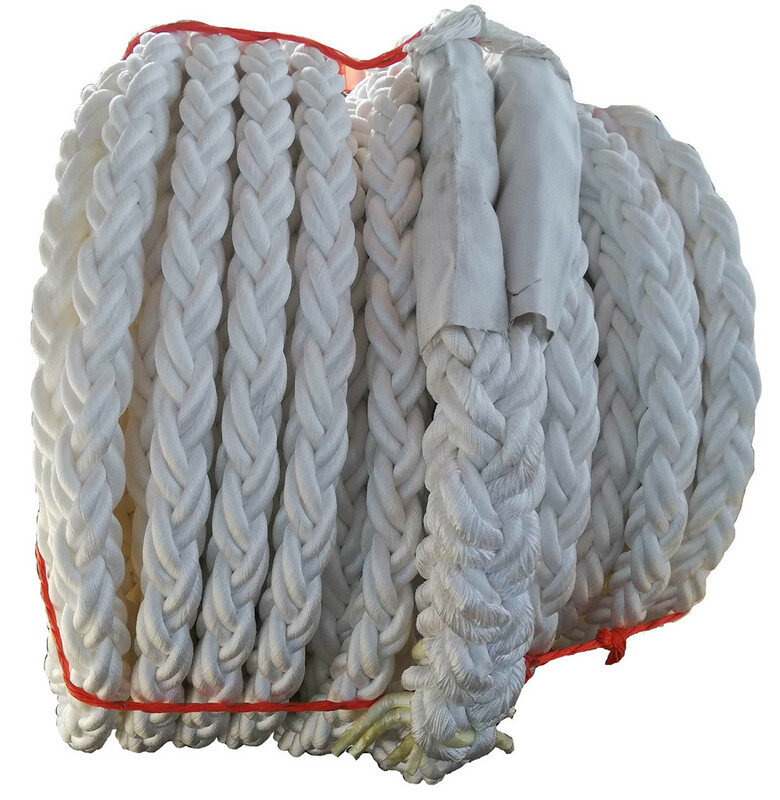 Product Category: Polypropylene Rope, made of 100% polypropylene (PP) raw material, woven by drawing, twisting, and processing. The cable has a light specific gravity and excellent water repellency, which is very efficient in ship operations. High-cost performance, it is the most used product in the cable market. Its tensile strength is higher than that of Polyethylene Rope. There are 3-strand, 8-strand, and 12-strand polypropylene monofilament and polypropylene filament rope, Dan line polypropylene rope and polypropylene filament double braid. 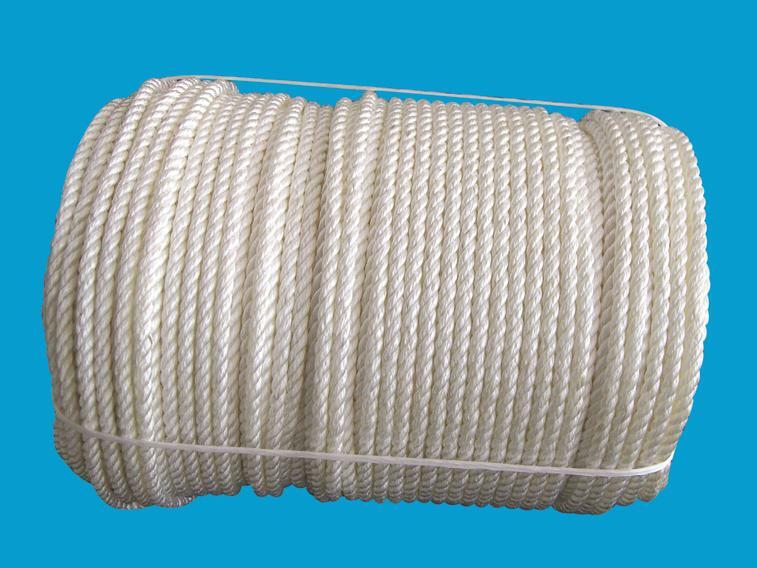 rope, has good wear resistance, chemical corrosion resistance, good water leaching, anti-ultraviolet radiation, mostly used for ship mooring, towing cable, marine fishing, marine breeding, etc. 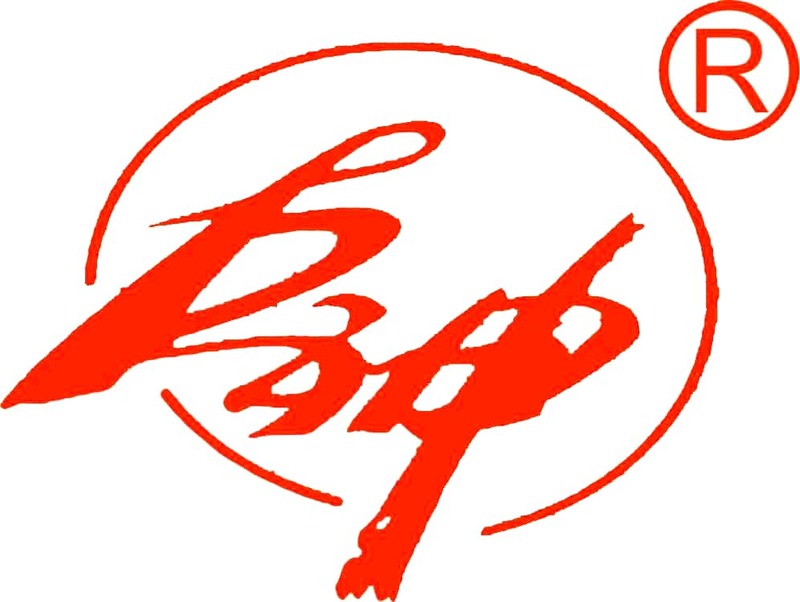 Our company is a relatively large cable manufacturer and wholesaler in China. Business, perfect after-sales service, and technical support. Looking forward to your cooperation!